Extraordinary openings: Sunday March 4th, Saturday April 7th, Saturday May 5th. From Monday to Friday, from 10 AM to 18 PM. Saturday and Sunday by appointment. Closed on holidays. 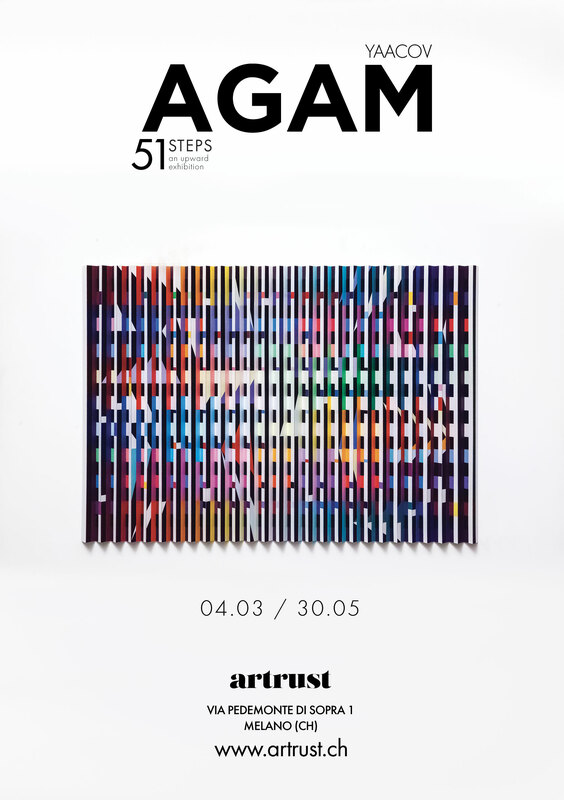 “51 steps”: these are the 51 steps that the visitor will have to climb during the visit to the new exhibition that Artrust has set up at the exhibition spaces in via Pedemonte di Sopra 1 in Melano. 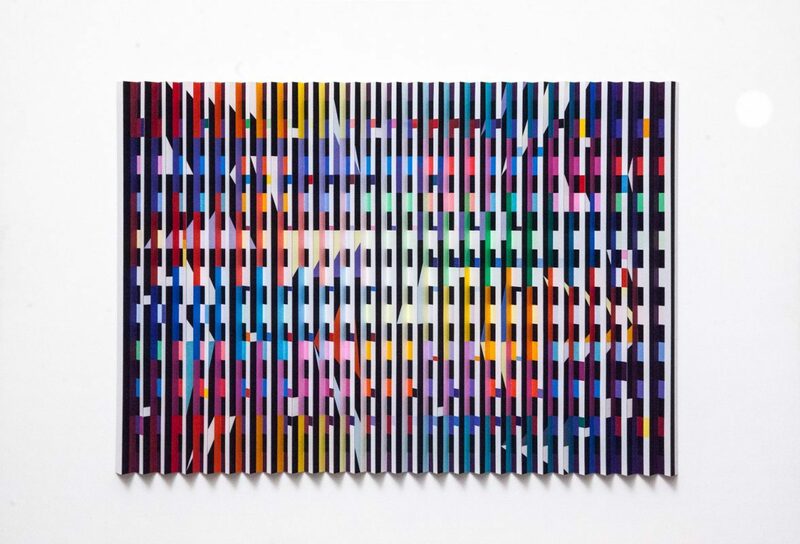 Open to the public from March 4th, the exhibition condenses, in a never seen before upward path, some works by the Israeli artist Yaacov Agam. The exhibition itself is closely linked to the idea of movement, the same that characterizes the artist’s works. The visitor, one step after the other, sees the works transforming, changing shape and colors, evolve. 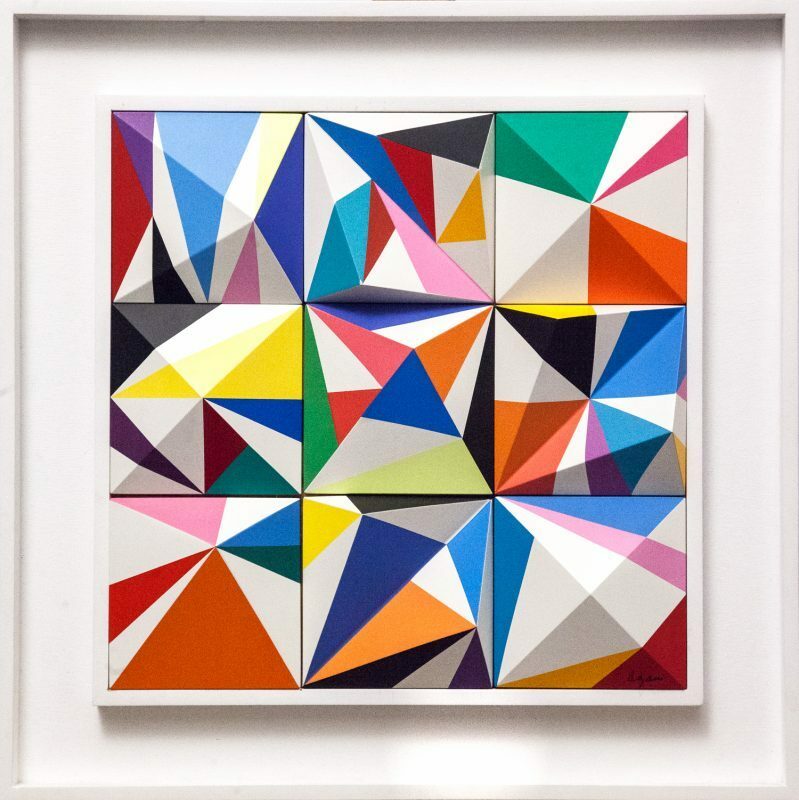 An upward game that will put him/her in close contact with the many facets of Agam’s paintings and sculptures. 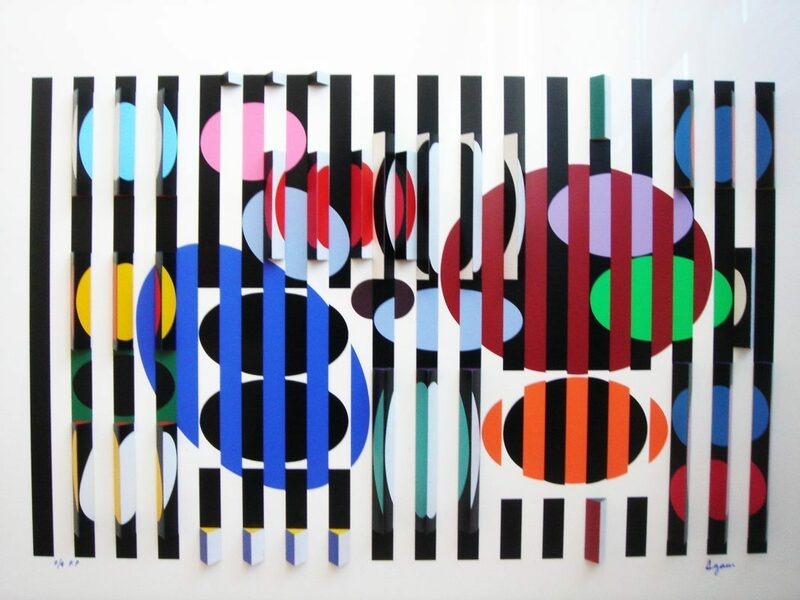 Yaacov Agam is an Israeli artist, experimenter of the artistic Optical Art and kinetic art. He continued his studies at the Kunstgewerbe Schule in Zurich, suffering the influence of Johannes Itten and Max Bill, and later he moved to Paris where he held his first exhibition at the Graven Gallery. 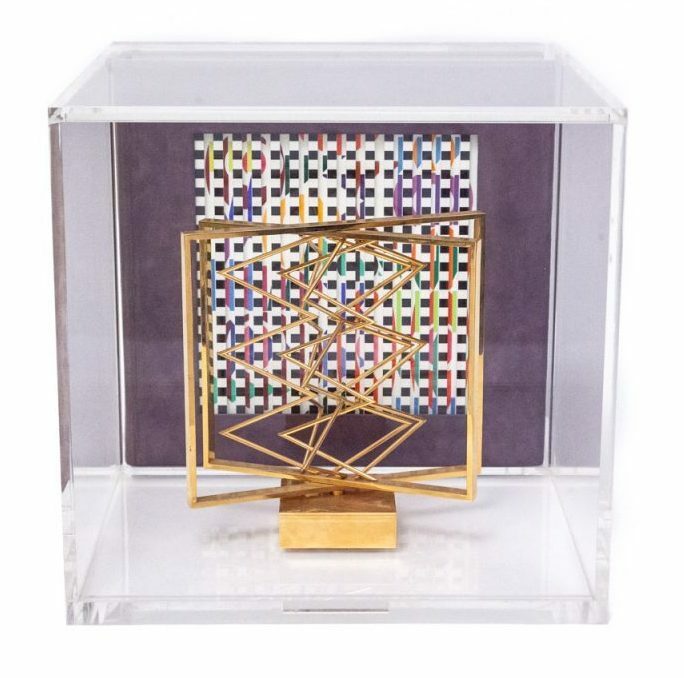 In 1955 he was recognized as one of the most important representatives of the newborn artistic movement Op art; he also participated in the exhibition “The Movement” with other great artists of contemporary sculpture as Alexander Calder, Jean Tinguely and Victor Vasarely. His works, abstract and kinetic, break with the artistic tradition that represents reality in a static manner. He participated at exhibitions all around the world, among which the exhibition at the Guggenheim Museum in New York and the interactive retrospective at the Musée National d’Art Moderne in Paris, the Städtische Kunsthalle in Dusseldorf, and at Tel Aviv Museum. Tutti i diritti riservati. 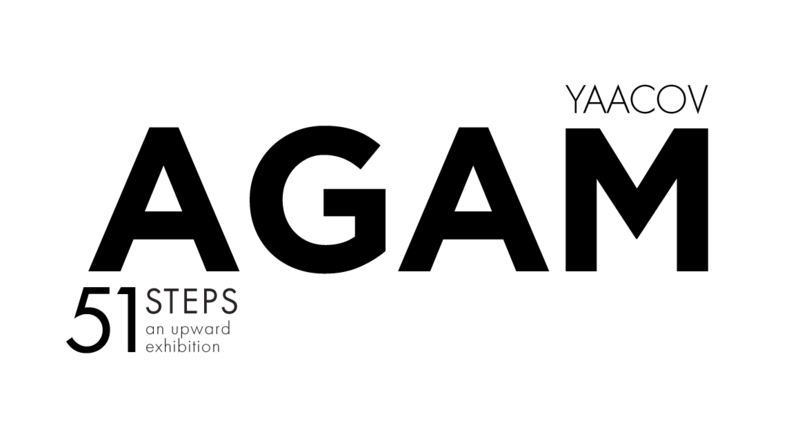 Senza autorizzazione è vietata la riproduzione ed ogni altro utilizzo delle opere al di là dell’uso personale e privato.